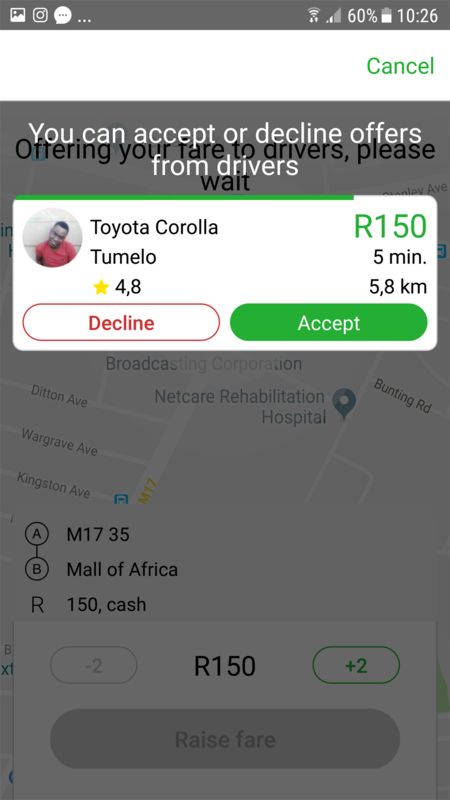 The InDriver ehailing app allows customers to negotiate fares with metered taxi drivers. We tested the app and found you can save money, but it is time consuming. You also need to know a bit about what is a fair fare. 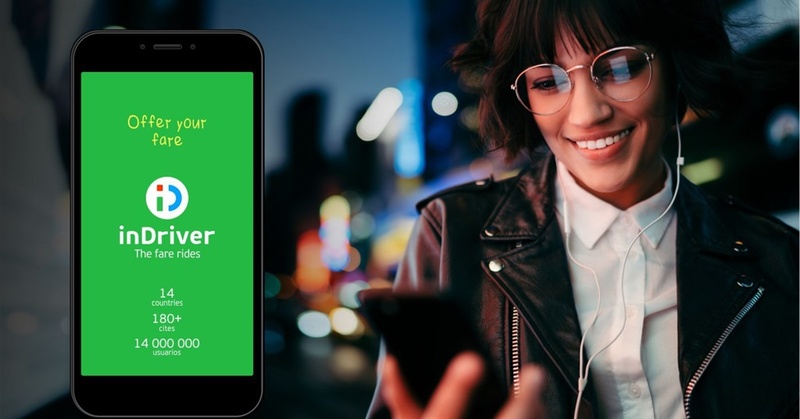 The Russian app InDriver has been launched in South Africa: it allows you to negotiate your fare with taxi drivers. Passengers enter the amount they are willing to pay for a trip - drivers then bid on the offer. The trip is confirmed once an agreement is reached between both parties. 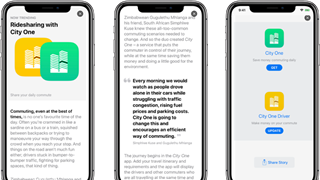 InDriver's founder Arsen Tomsky launched the app in Russia in 2013, and it has since expanded to other parts of Eastern Europe, as well as Latin America and Tanzania. "It has proven adaptable and profitable in the various markets," South African spokesperson Lerato Moroe says. The app has over 20 million users in 200 cities. You first need to register on the app and set up your profile. You can then hail a taxi to your destination. After stating your pick-up and drop-off location, you are also required to state how much you are willing to pay for the trip. Drivers respond within minutes, either accepting the offer or bidding for a higher fare. According to Moroe, drivers do not get to see how much other drivers are bidding as the process is private. Drivers can only see how many drivers have sent their offers to the customer. 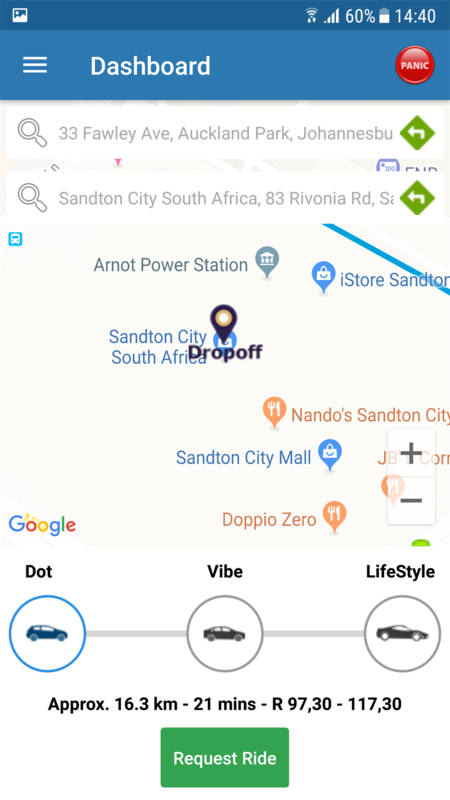 Business Insider South Africa tested the app to see how it works. A first attempt was testing how much a trip from our offices in Auckland Park would cost to Mall of Africa in Midrand. We stated that we were willing to pay R150 for the trip. Drivers responded immediately, and after a few minutes we were so overwhelmed that we had to close the app, as more and more drivers accepted the trip. 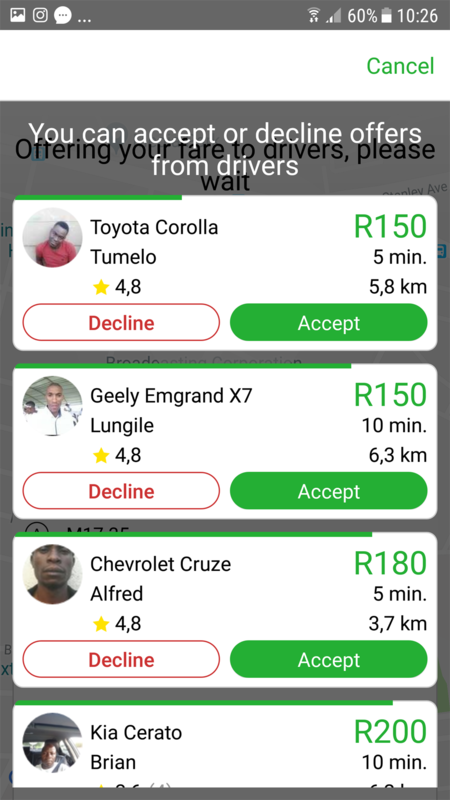 While many drivers on InDriver were willing to accept the R150 offer - a number did ask for more. This was much cheaper than Uber, whose cheapest trip to Mall of Africa cost R244. 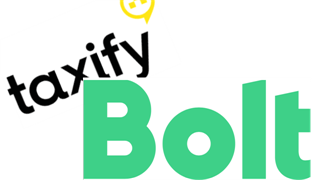 Bolt (previously known as Taxify) quoted between R192 and R234 for the trip, while controversial entrepreneur Kenny Kunene's Yookoo Rider app offered a price of between R154 and R174. 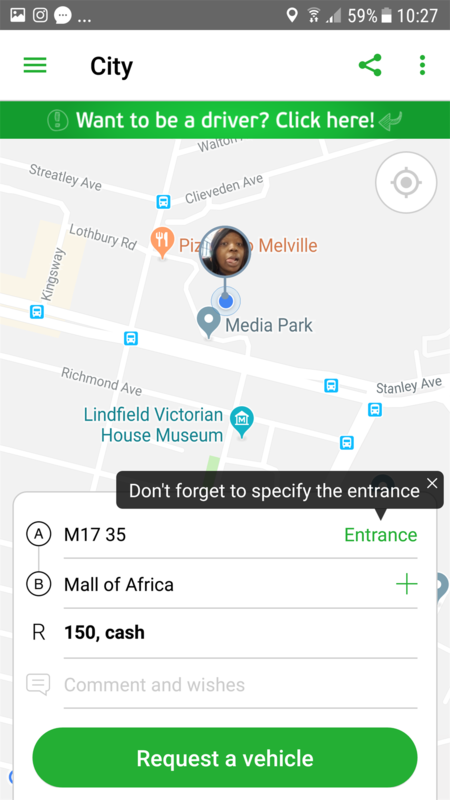 We then decided to test InDriver on a shorter route, and hailed a taxi from our office to Sandton City in Sandton. We said we were prepared to pay R150. 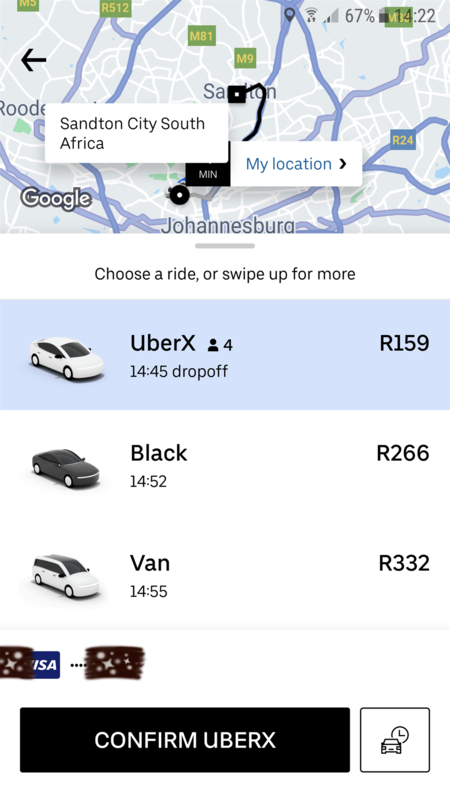 Uber's cheapest fare was R159. 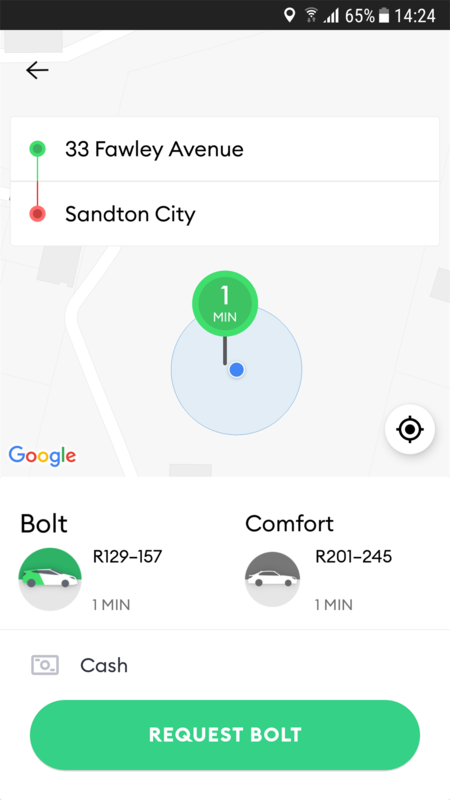 while Bolt cost between R129 and R157. You have to do your homework on what a fair price would be to your destination before you use InDriver. So, unlike other ehailing apps, one cannot simply make a request and expect the trip to be done and dusted. But while it is time consuming, you can save a lot of money. Drivers are not charged commission fees for the first six months of using the app, says Moroe. 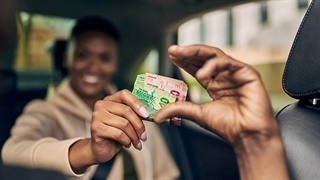 This is means that new drivers get to make more money in the first six months of being on the app. Thereafter drivers do pay commission fees, that still come in at less than the competition.